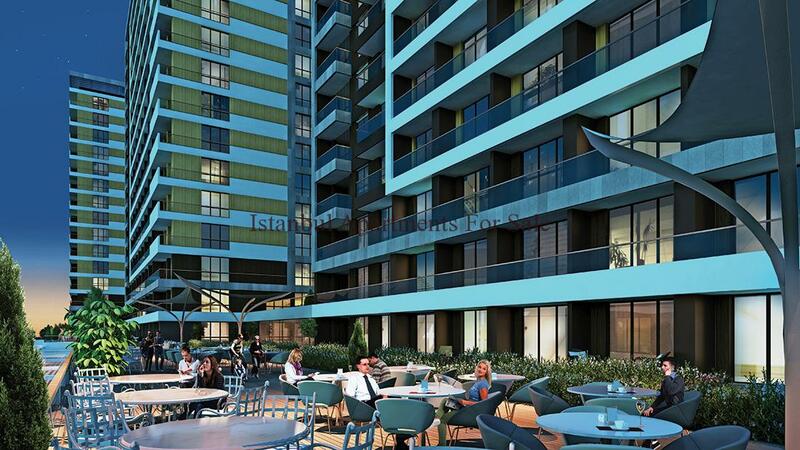 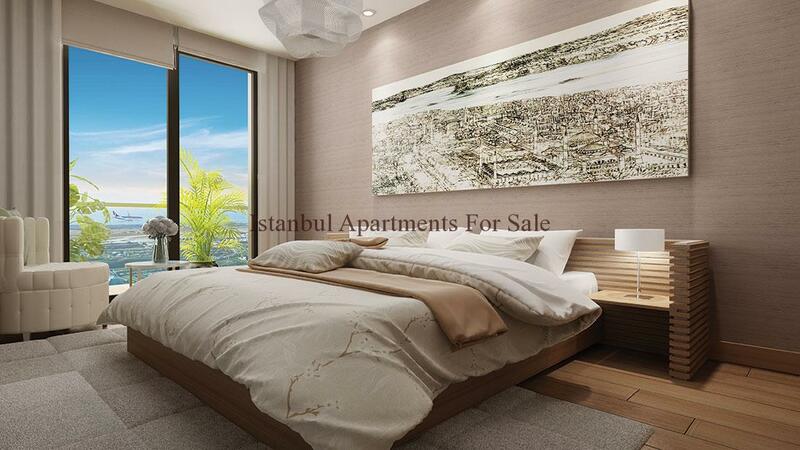 This brand new quality residence project offers studio , 1+1 and 2 +1 modern type flats . 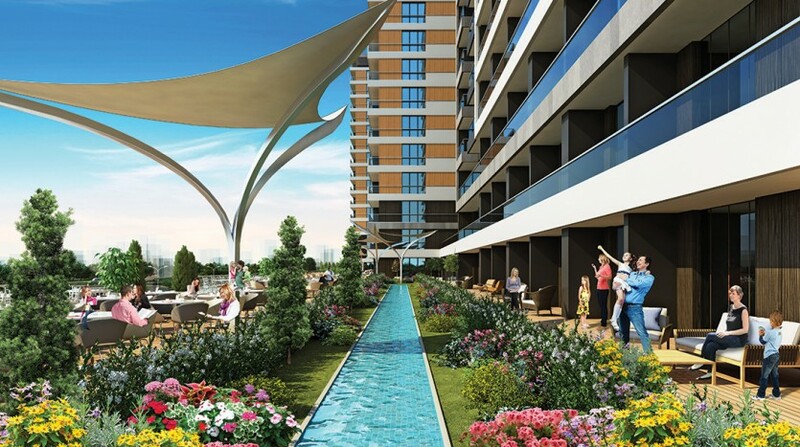 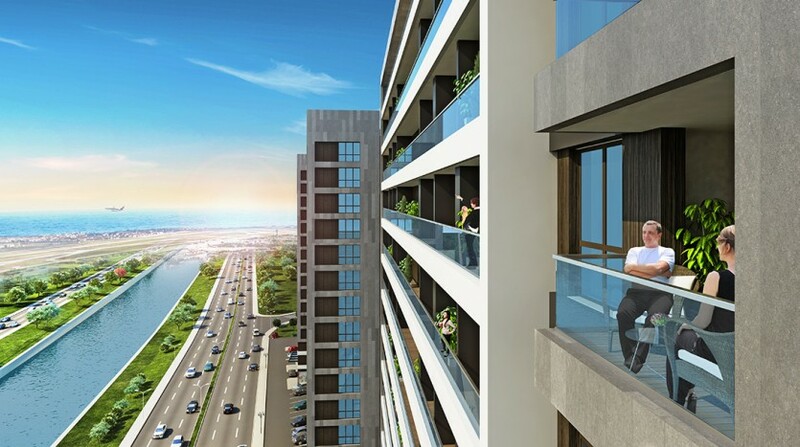 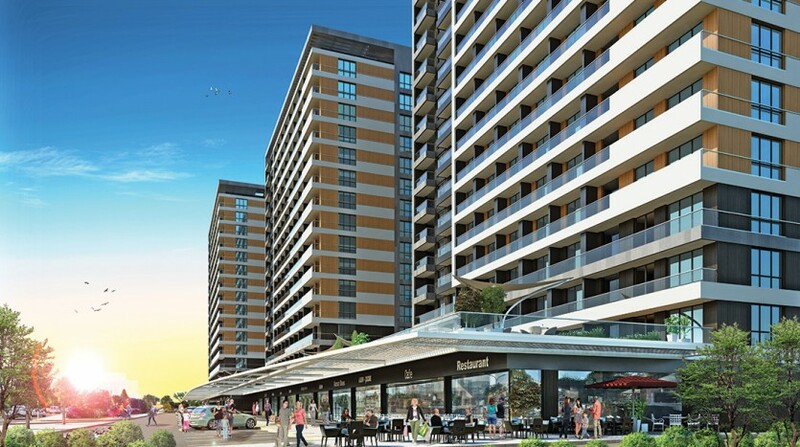 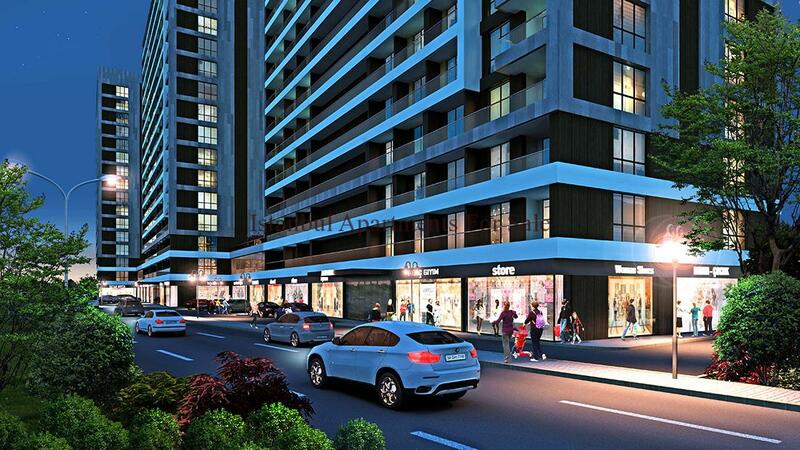 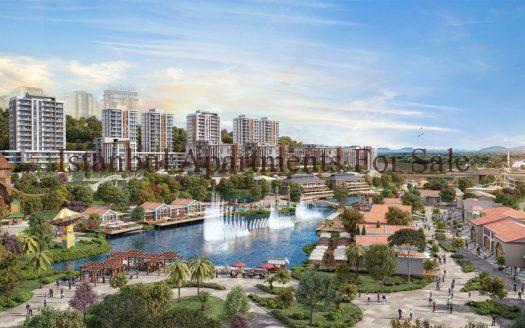 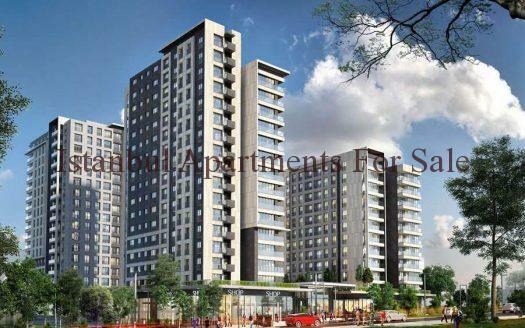 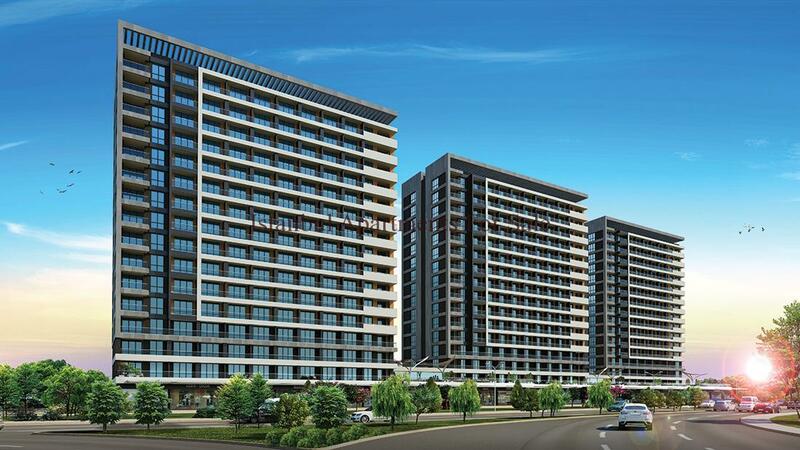 The location is in one of the most rapidly developing regions of Istanbul in Kucukcekmece there are many 5 start Hotels within this area along with new office projects offering a excellent profitable district along the Basın Express road . On the main transport link roads for easy access to Metro and Metro bus services near E5 and E6 highways. 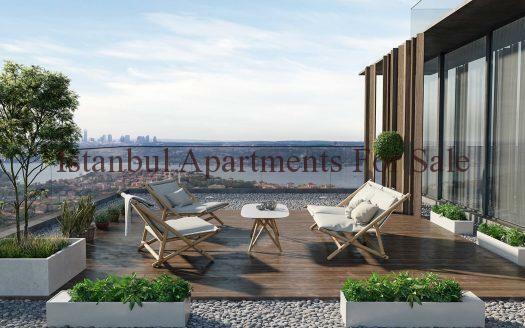 Divided in three blocks with 14 stories high and many on-site social actives these properties offer comfort from your new city Istanbul home . 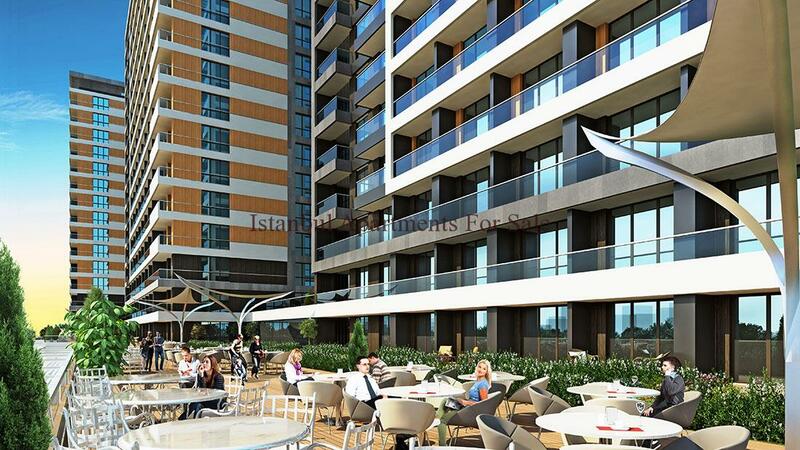 Marmara sea views from your terrace . 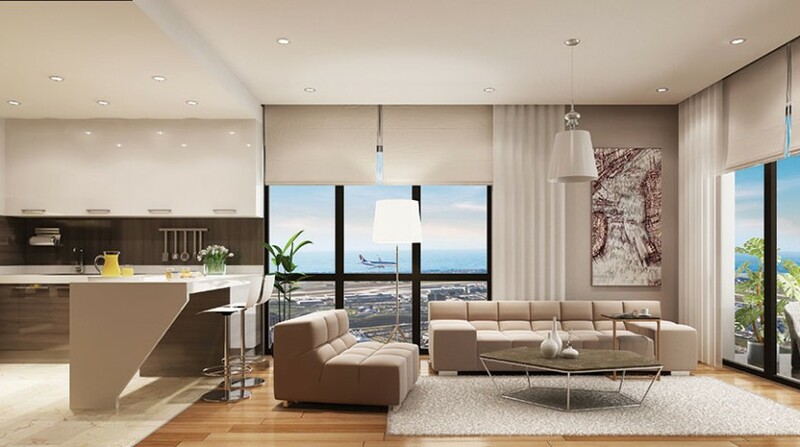 Unique design window systems accoustic front provide you peace no city noise will affect any of your family and friends whom may wish to come and stay .